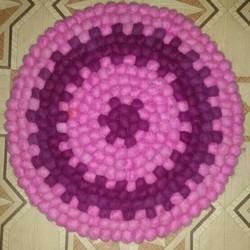 Pioneers in the industry, we offer decorative felt craft, wool ball coaster, felt handicraft, pure wool ball coaster, wool ball carpet and ball garland from India. 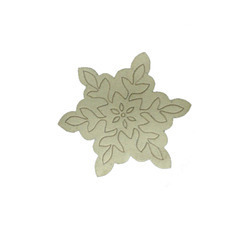 For meeting diverse requirements of our prestigious clients, we offer an extensive range of Decorative Felt Craft. 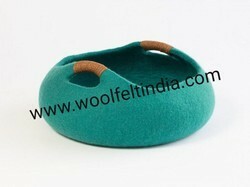 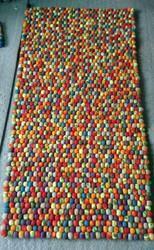 Best for decoration, our offered felt craft is checked in terms of quality so as to deliver a flawless range. 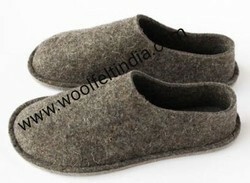 This felt craft is made with best quality materials in sync with the industry standards. 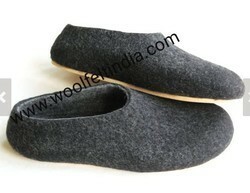 Additionally, offered felt craft is available in diverse sizes to fulfill the exact needs of our clients. 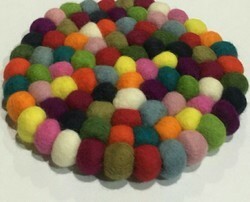 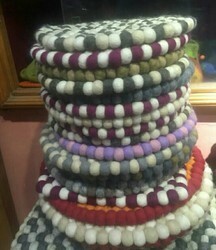 Wool ball coaster made from wool balls & thread to stich tightly. 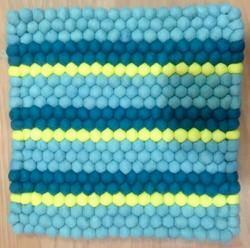 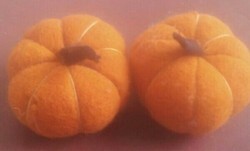 Looking for Decorative Felt Craft ?